Rodeo on the riding stable? 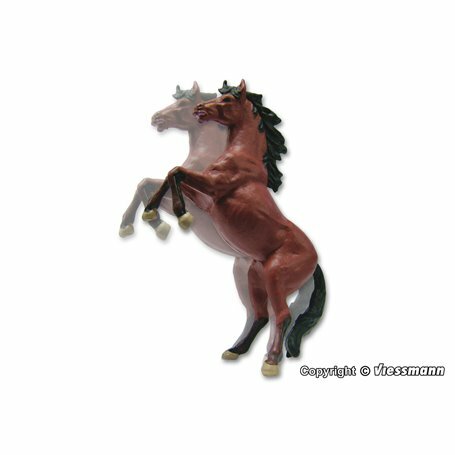 This lively horse is an ideal countrylife addition on your layout or diorama. The horse at the leash rears up - does it not want to follow its owner? With underfloor drive unit. Mounting depth: 39 mm. Tip: Suitable sound module item-No. 5573 provides sound according to movement.